Concept Of Planning Vacation And Trip. Top View. Colorful Travel.. Royalty Free Cliparts, Vectors, And Stock Illustration. Image 51445199. 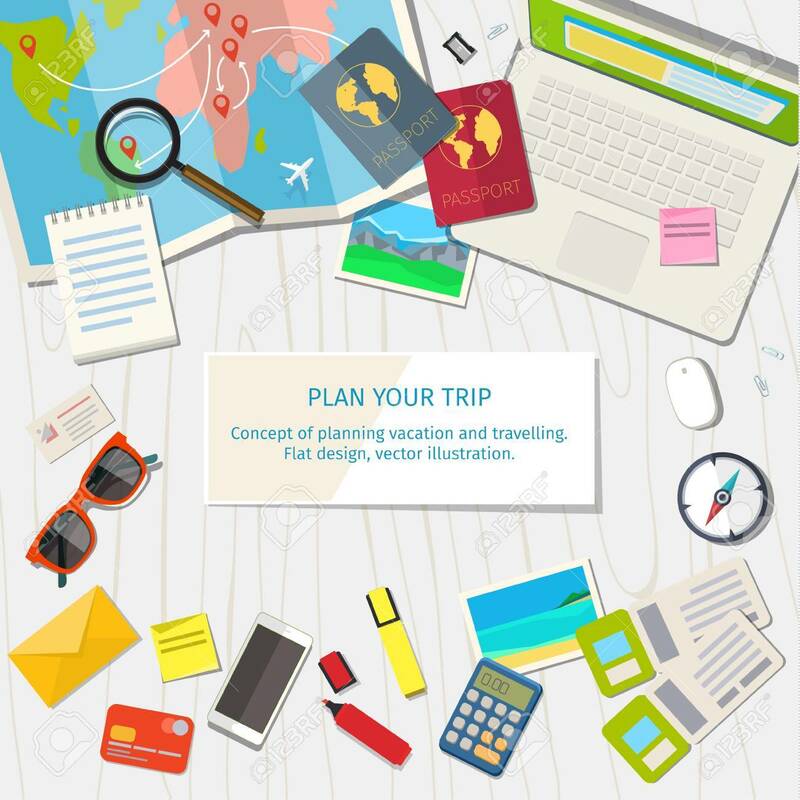 Vector - Concept of planning vacation and trip. Top view. Colorful travel vector flat banner for your business, websites etc. Concept of planning vacation and trip. Top view. Colorful travel vector flat banner for your business, websites etc.